I hope you all had a good one. This year I had my first New Year’s Eve off from working in my family run pub so I of course stayed in with a nice cup of tea by the fire.. joke! I went out! Myself and my boyfriend went out at 6.30pm and I have no idea what time we got home at. We had a right night. Seeing as it was my first year off I decided I wanted to go all out so I bought a new dress (that ended up being too big so I didn’t wear!!!) and added lots of glitter to my makeup. Here is a product list of what I used for my New Years Eve Makeup..
First up I primed my face with the Flormar primer. This retails at about €9.95. 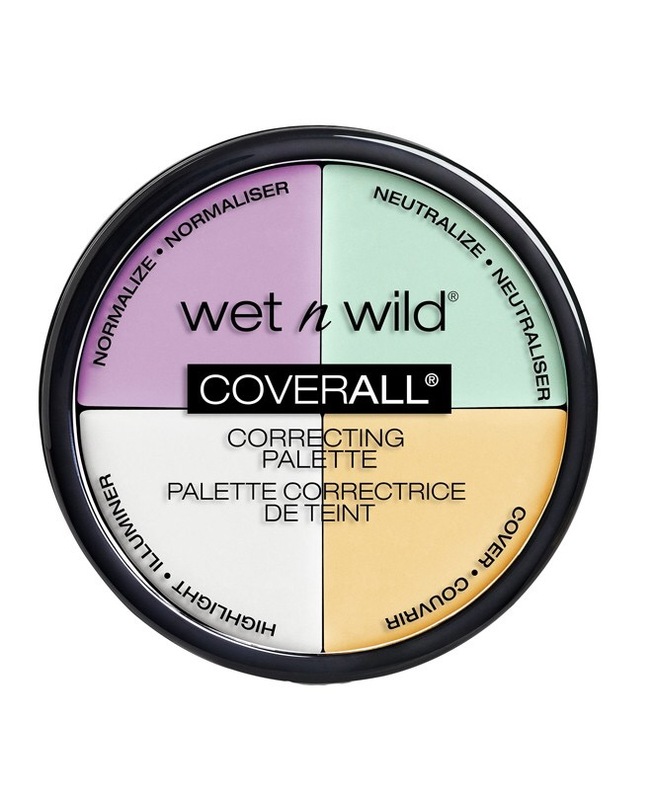 I then used the Wet n Wild cover all correcting pallet. My cheeks always go red and it really annoys me so I apply the green cream from this pallet to my cheeks to cover up this redness. 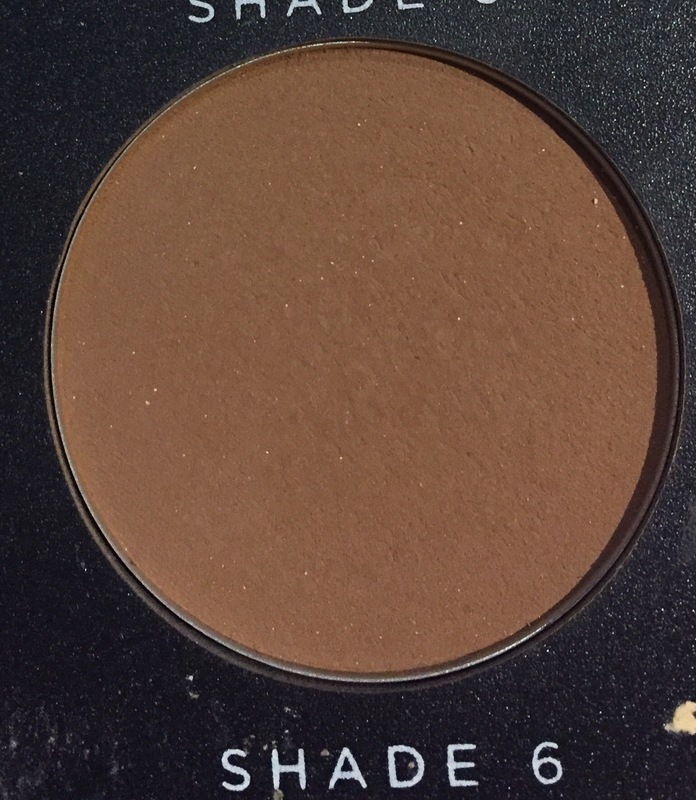 I also use the yellow/orange cream from this pallet to cover up the black underneath my eyes. By doing this, the coloured creams neutralises my skin giving me a more even skin tone which will help when applying my foundation as each area of my face is an even shade all over. Next I applied my foundation. For this look I used the Urban Decay All Nighter foundation in shade 6.0. 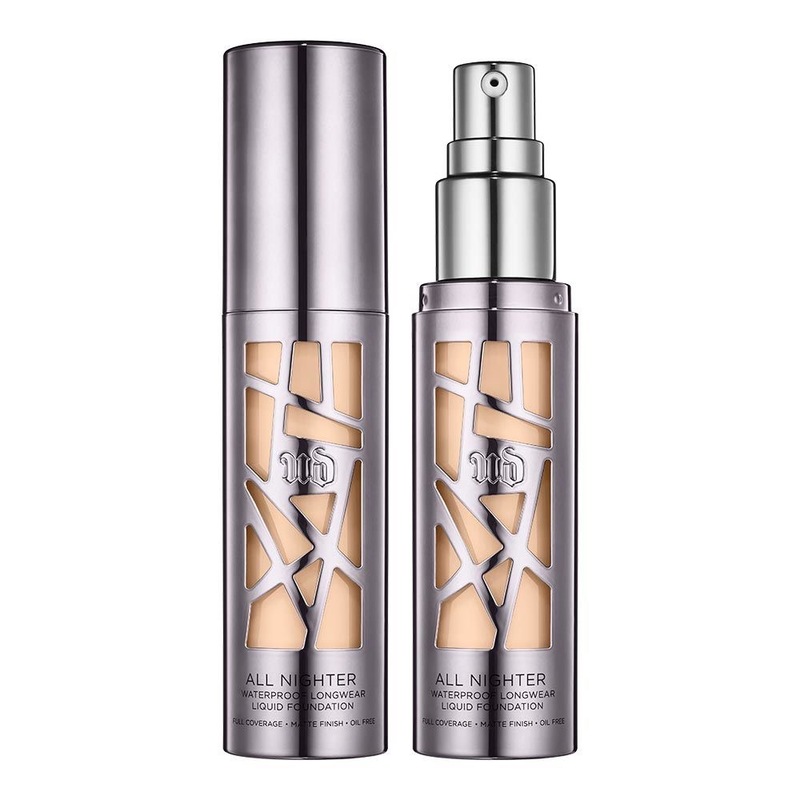 I absolutely LOVE this foundation and have done a blog post on it explaining why, if you would like to read it you can find it Here. Moving onto the eyes.. I used a variety of eyeshadows from Inglot. 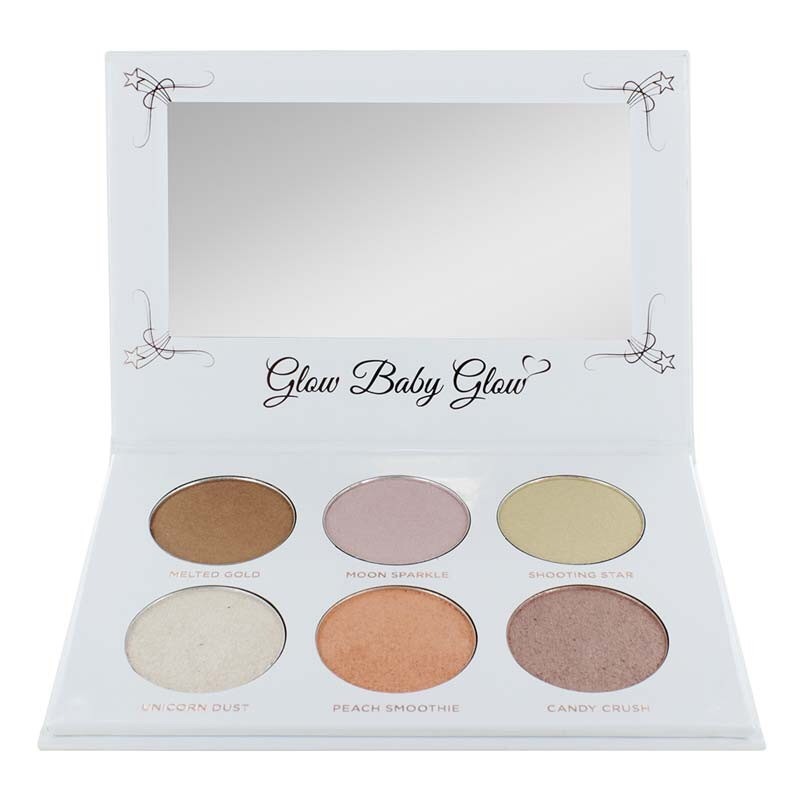 These eyeshadows are so pigmented and are great value I highly recommend them. The glitter I used on my eyes is from Wet n Wild. 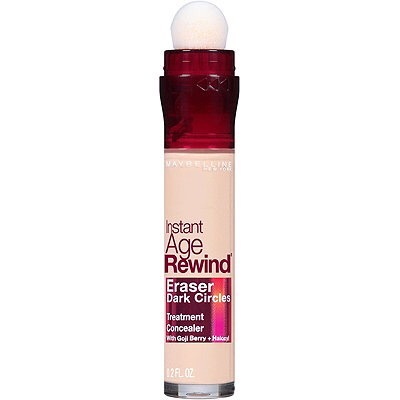 For concealer I used the Maybelline Instant Age Rewind Concealer. I have this in the shade light and I love this Concealer. It’s so easy to use and really blendable. 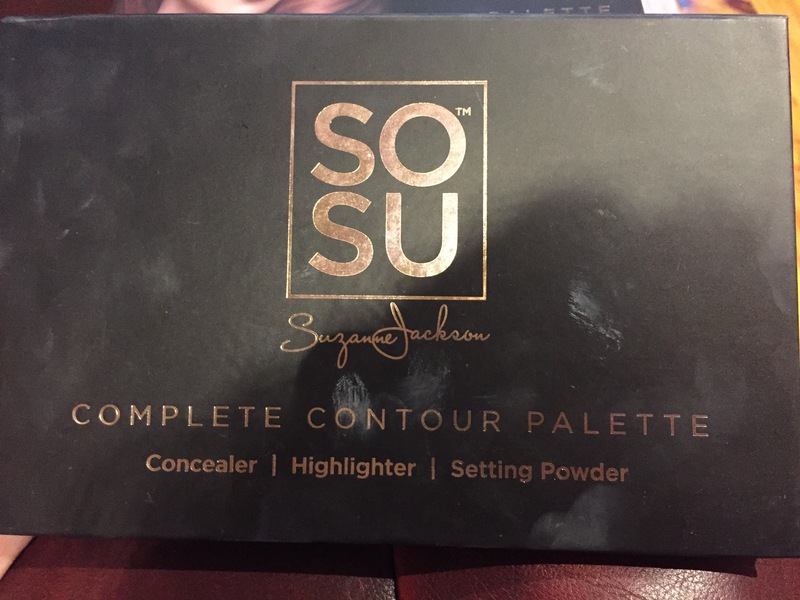 To set my Concealer I used shade 3 from the SoSu Contour Palette. 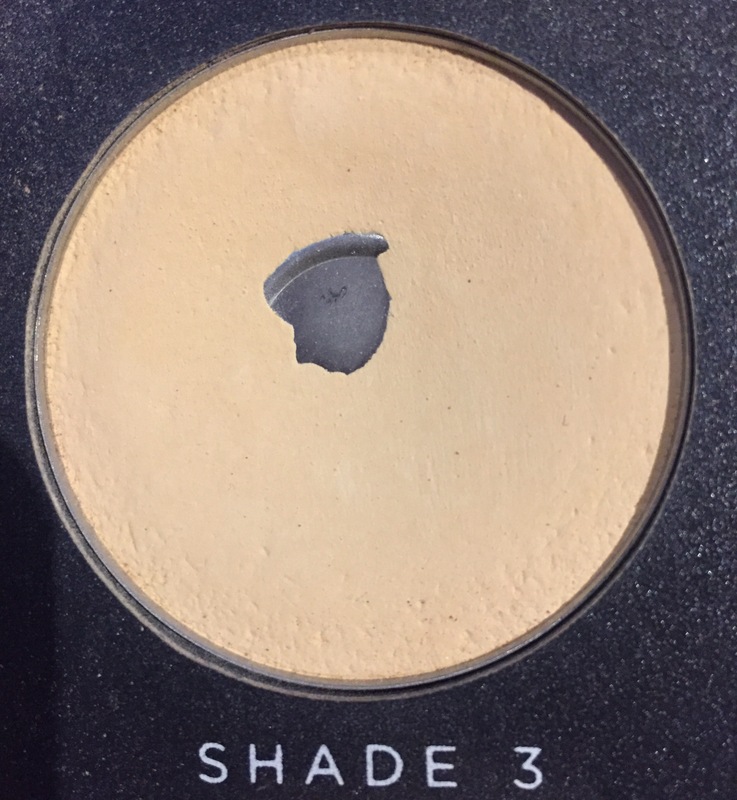 I also used shade 6 from this pallet to Contour my cheekbones, neck and forehead. I again love this pallet and have done a blog post explaining why, you can find it Here if you are interested in buying it. For lashes I used the SoSu lashes in the style Belle. 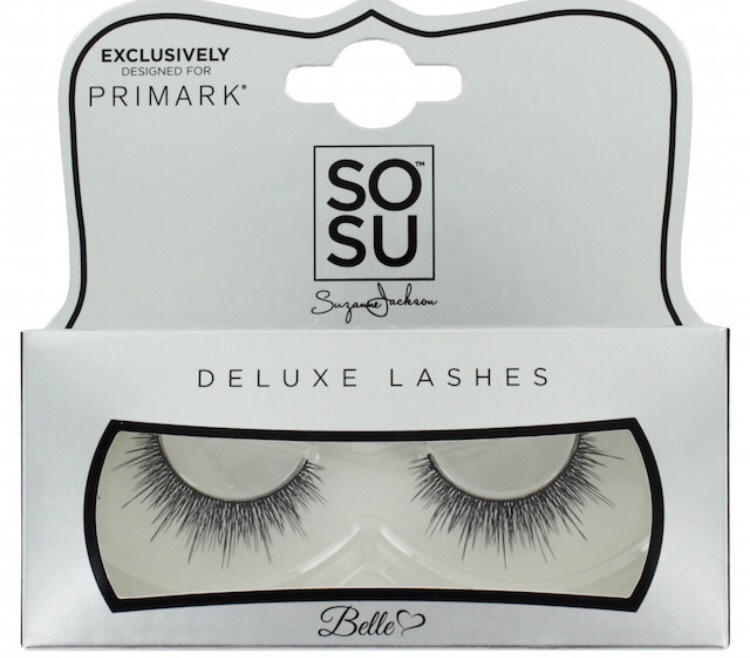 These are the lashes that are exclusive to Penneys. I think they were about €6.99! For highlighting I used another one of SoSu products. Her new highlighting pallet. I mixed the shade “shooting star” and “unicorn dust” together and I was really happy with it. I also applied some of “moon sparkle” to the inner corner of my eye. 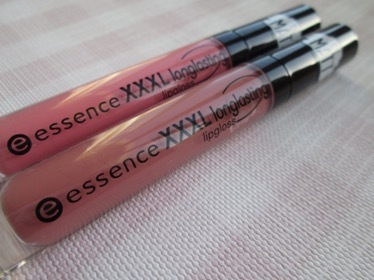 Lastly for my lips I used a Penneys Lipliner followed by the XXL Matt liquid lipstick from Essence. Few! I think that is everything!! If you have tryed any of these products, I would love to know what you think! Feel free to comment on any of my social media!